Have you ever imagined selecting 16 of frequency bands you need in a jammer It is not a dream now. 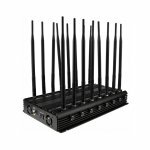 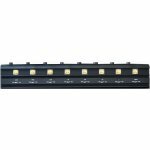 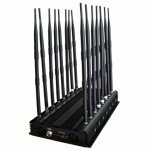 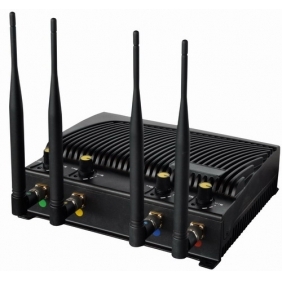 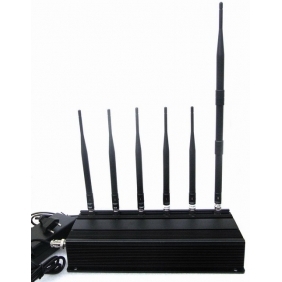 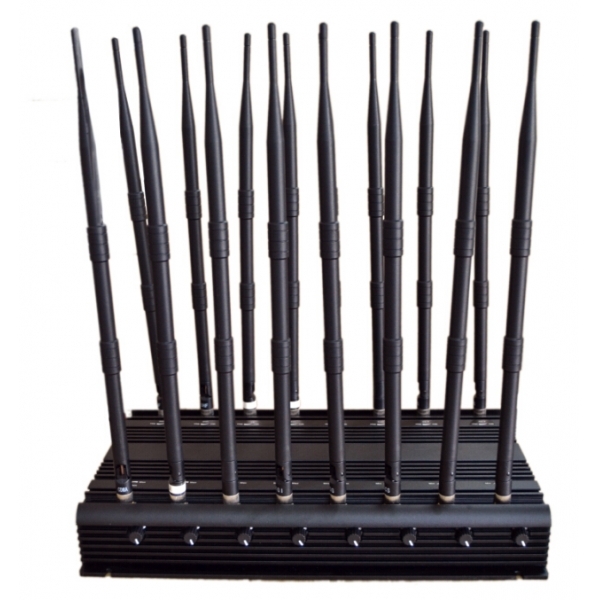 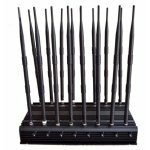 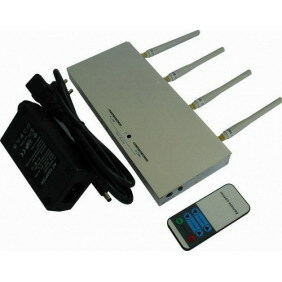 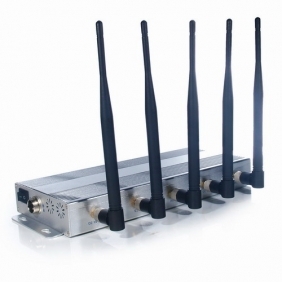 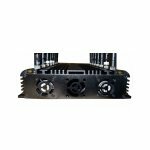 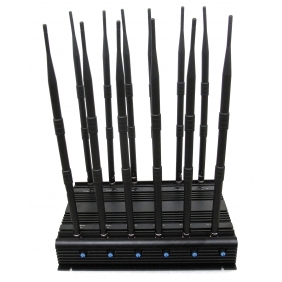 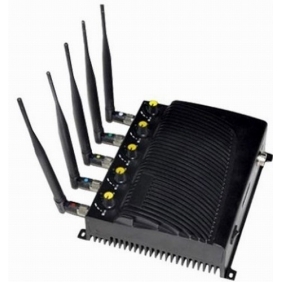 This 16 Antennas Adjustable High Power 3G 4G Cell Phone Jammer & WiFi UHF VHF GPS Lojack All Bands Signal Jammer of Global Version is invented to meet people's demand. 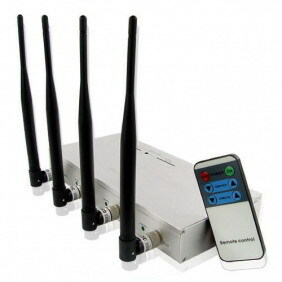 It can be applied at meeting rooms, conference rooms, museums, galleries, theatres, concert halls, churches, temples, restaurants, classrooms, training centers, factories, banks, trains, bus and more.